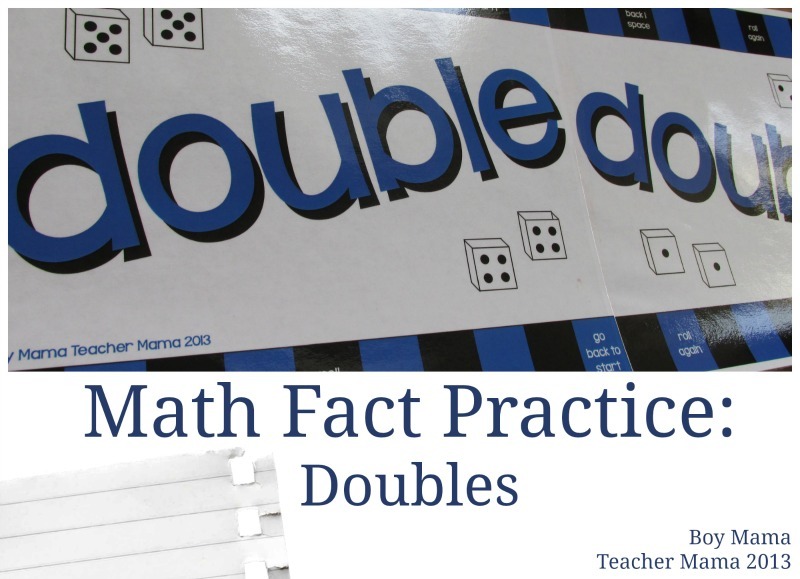 Doubles are an important set of facts for children to learn simply because they come up over and over and they are great for helping students solve related facts. For example, if a child knows that 5+5=10 then they can easily figure out that 5+6=11. 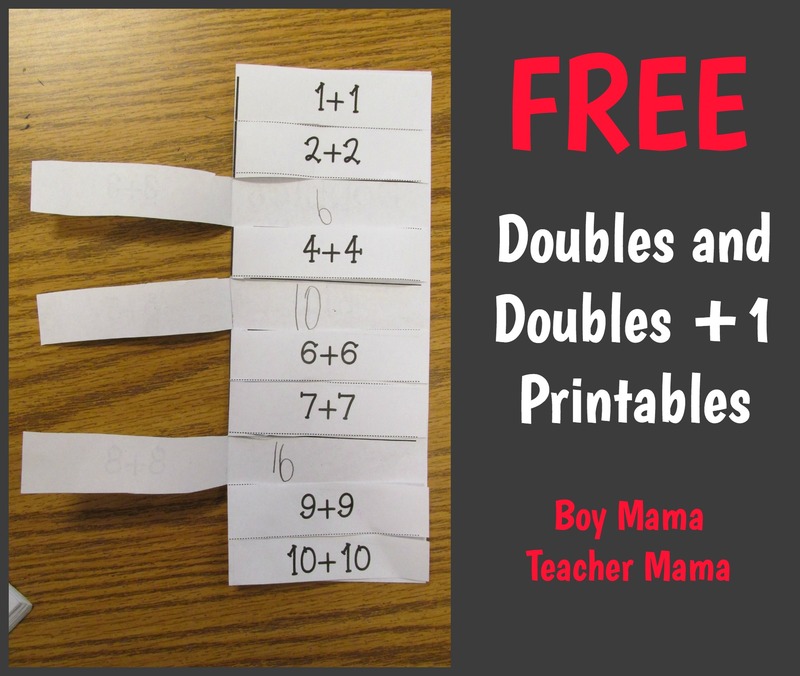 The ability to use related facts to solve math problems is a powerful tool for young children. Students are given one board, two dice and a pencil or bingo chip. Students roll the two dice. If the roll does not result in a double fact, they roll again. 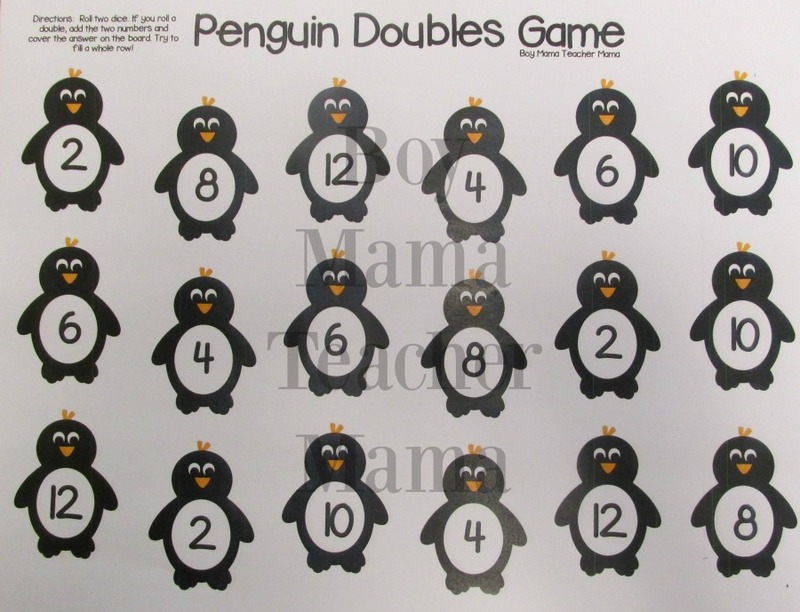 If it does result in a doubles fact, they add the two numbers and cover the answer on the game board. Players try to cover a row of 6 to “win” the game. 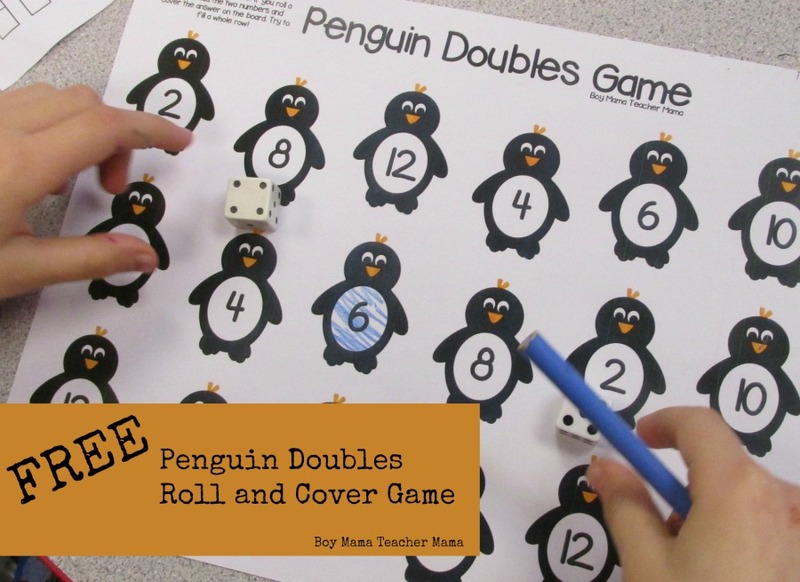 Students roll only one die, double it and cover the number. Students play with a partner and try to get 3 in a row first. Students get 6 in a row then choose another color of pencil and play again. 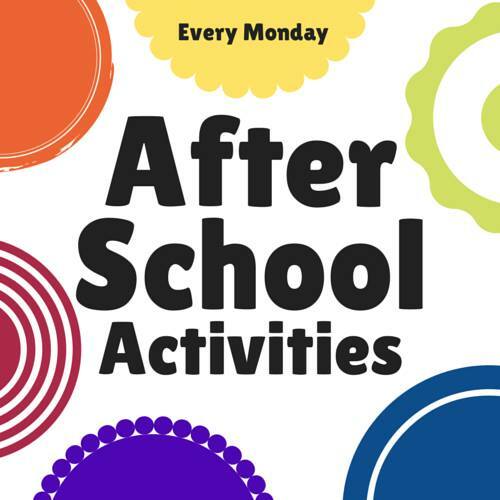 Looking for other double games?